Okay, so my cat woke me up at Zero A.M., so here I am early early early (which is late, late, late for some of you) thinking again of how lucky I am to do what I do for a living. I get to meet the most wonderful people, y’all! 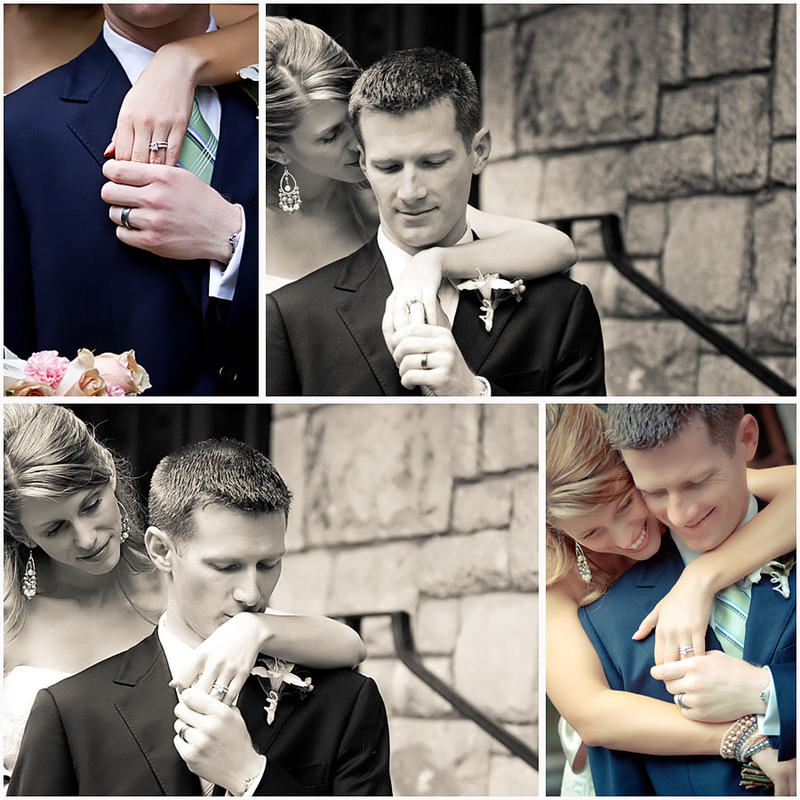 One couple I feel particularly blessed to have met is Kara and Eric. They are one of the most welcoming, genuine, warm couples I’ve ever met. 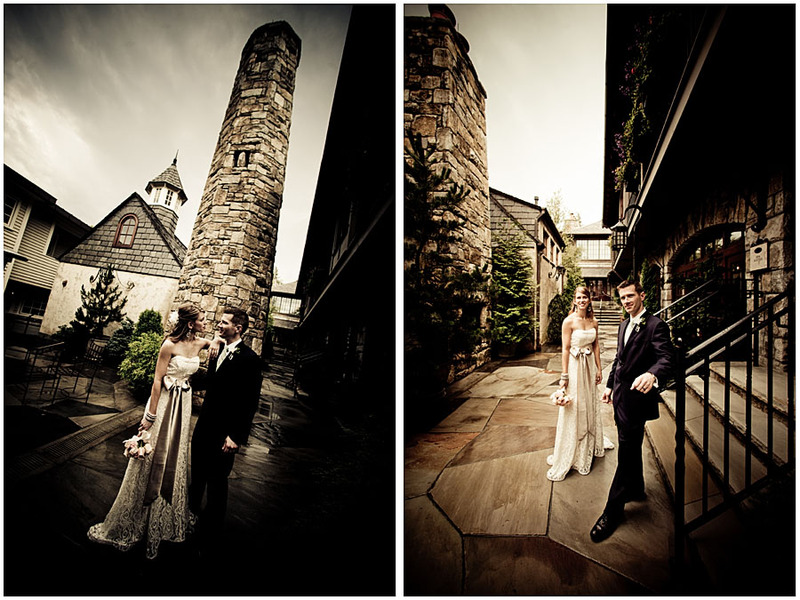 They got married in July at the Old Edwards Inn and Spa in Highlands, North Carolina at a very intimate, sweet ceremony. 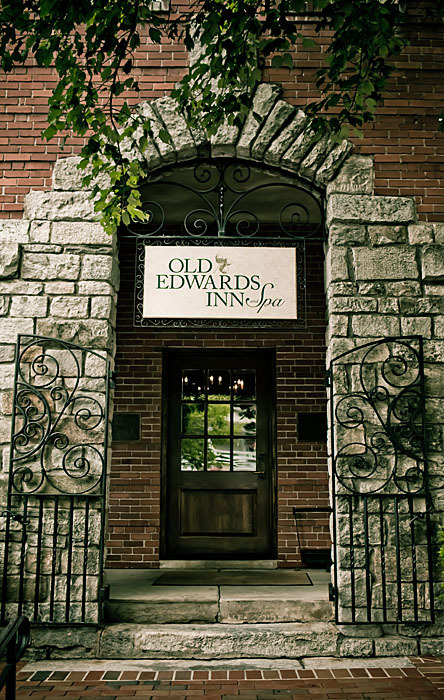 I drove up a little early that day to check everything out at Old Edwards Inn. Is that cute, or what? 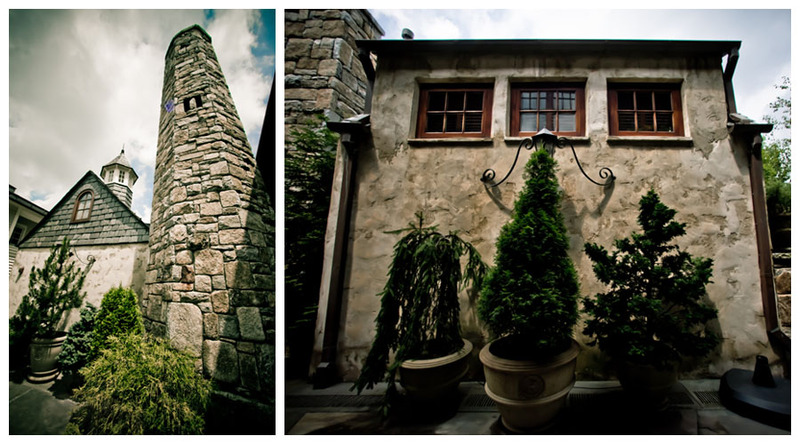 Then, how thrilled was I to find out that this adorable little building straight from a fairy tale is Kara and Eric’s suite!! And my cup runneth over when they were willing to come outside to shoot some photos after the ceremony, even though it was all rainy and wet. Thanks, guys, I love ya!